Brooklyn based Mainland have released a new video for their single ‘Outcast’. 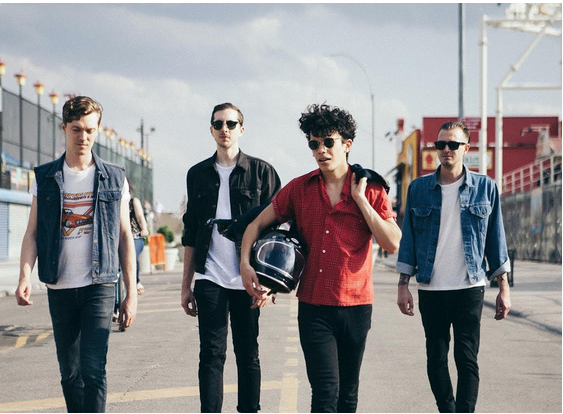 This single is the first taste of Mainland’s forthcoming debut LP, expected early 2016. They recorded the album at the legendary Sound City Studios (now Fairfax Recordings) where Dave Grohl directed the film, Sound City.